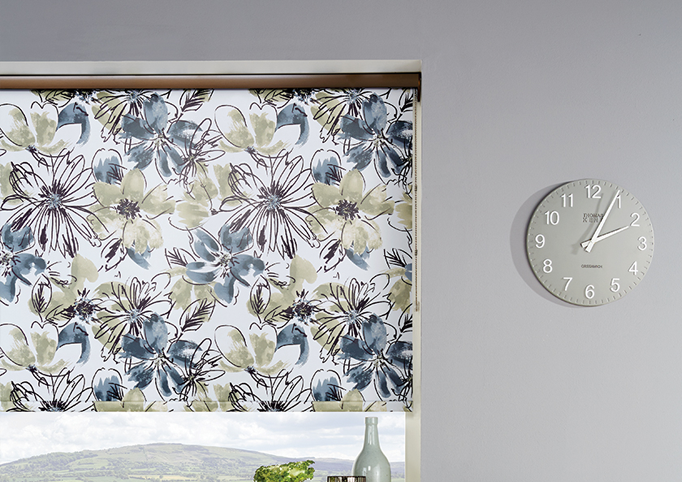 Manchester & Tameside’s number one, family run made to measure window blinds company. The Blindz Store has over 20 years experience in the blind trade. We are a family run company offering a high standard of customer service. 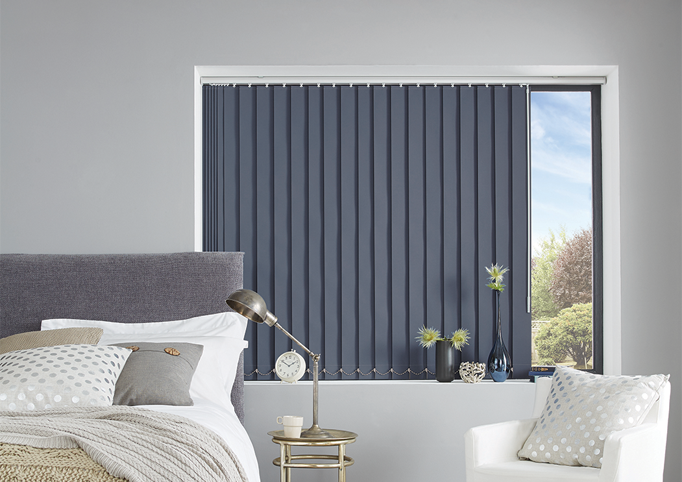 We offer a huge range of high-quality made-to-measure window blinds and shutters at extremely low prices including Wooden Blinds, Pleated Blinds, Roller Blinds and Vertical Blinds with a selected range of shapes and featured accessories. All our blinds are made to measure and go through our manufacturer quality assurance test before being delivered and installed by our fully trained team. We have showrooms in Bury, Ashton and Hyde ensuring we can cover the whole of Manchester and Tameside. 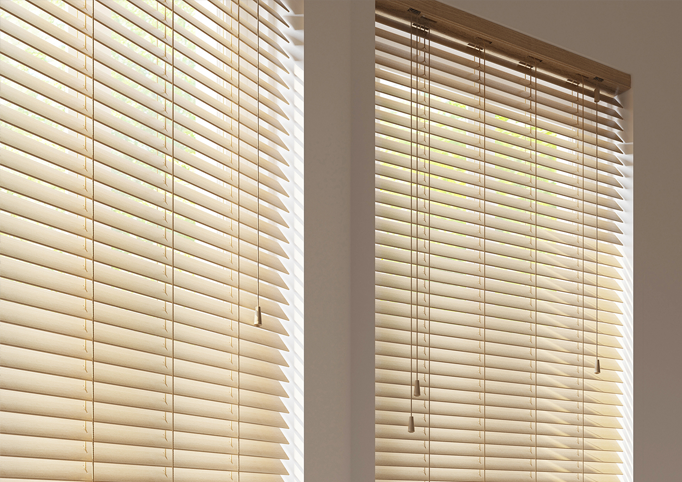 We can have your blinds ready from order with in three working days! As a local company we are built on values and know how much our blinds mean to you, that is why we have the Blindz family promise. We will go above and beyond to ensure you have the best possible experience with us. 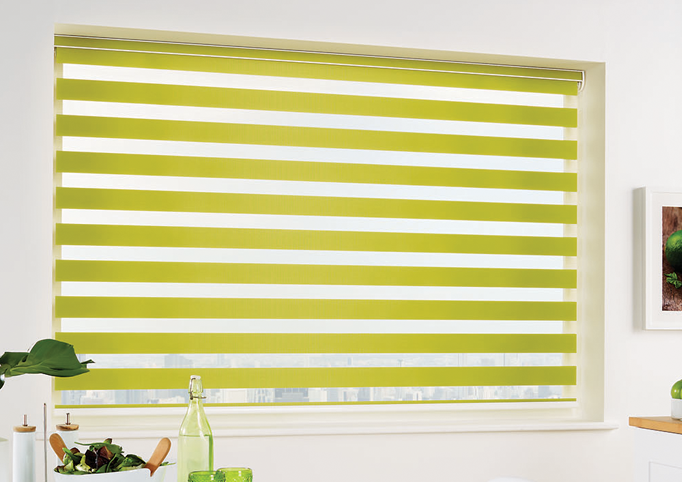 A fair price for the best blinds. Just because you want the best doesn’t mean you have to break the bank. 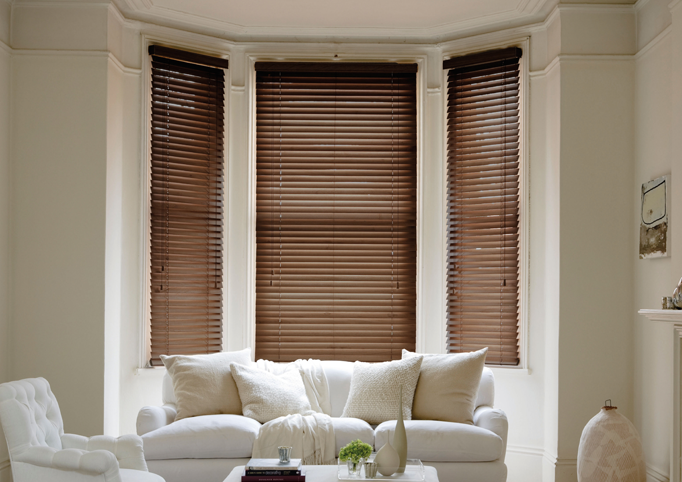 We have quality blinds for every budget. We work around the clock to keep the time from when your order to when we fit as little as possible. We only hire staff that live in the Manchester and Tameside area. We are Blindz, a family business started right here in Manchester, Bury over 7 years ago. When we first opened our doors we covered a wide range of interior design from candles right the way up to blinds and curtains. It was a real mum and dad business and over the years we grew but we never forgot our values. 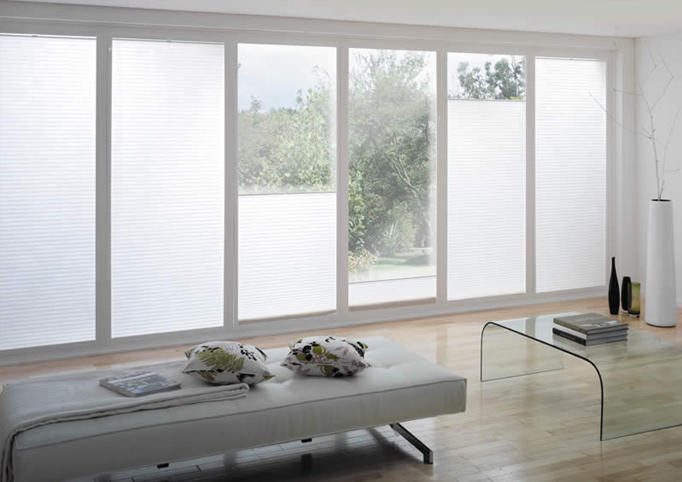 We found that more and more of our customers wanted curtains and blinds rather than our other home interior services. Eventually, we realised that what we do best and what we are known for is our blinds. Amazing quality, friendly service and unbeatable price.